It may have been 80-something degrees on the day after Thanksgiving, but that didn’t seem to diminish holiday enthusiasm at Dana Point Harbor after the sun went down. 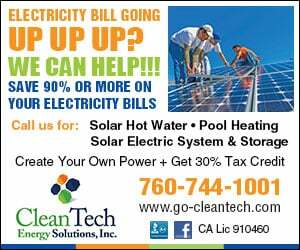 Black Friday in this southern Orange County town was pretty bright. 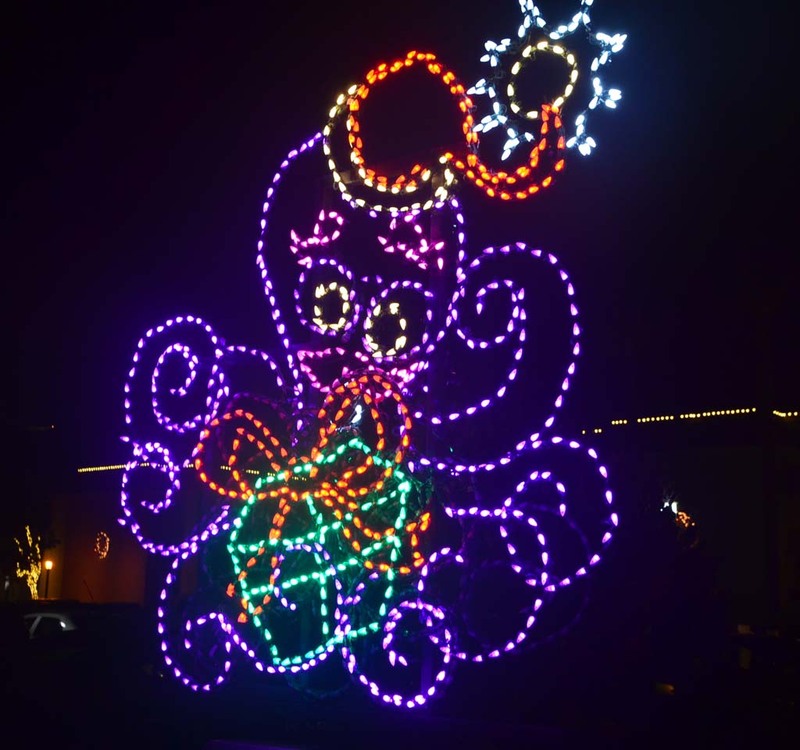 Thousands of residents and visitors came to take in the sights and sounds of IlluminOcean, a sea-themed light show staged throughout the harbor. People of all ages were out pushing strollers, walking dogs, carrying kids on their shoulders — all making their way down the mile-long walk from one end of the harbor to another. 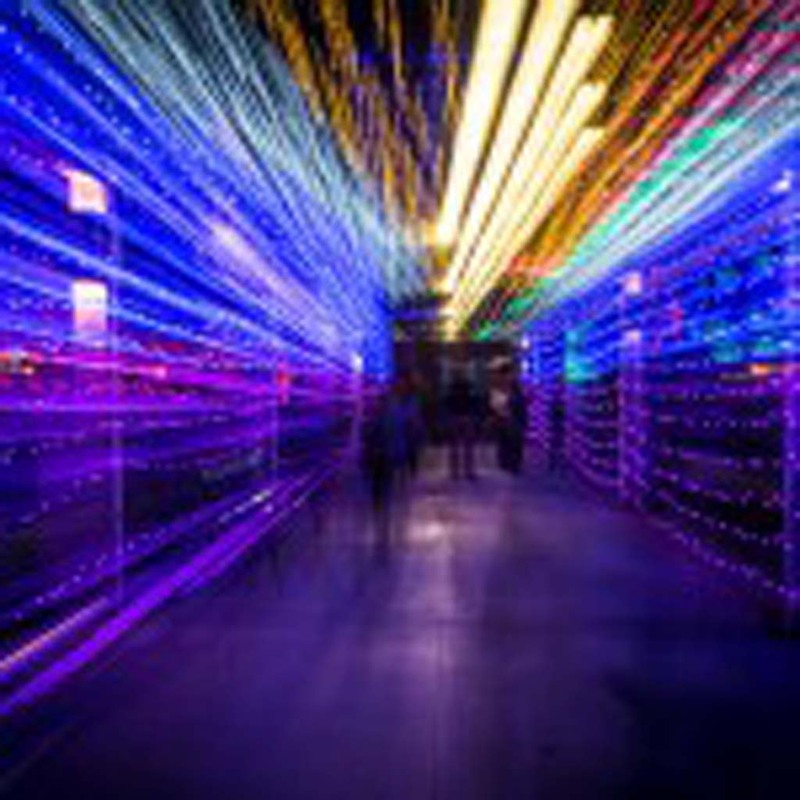 They came to see the light tunnels, glittering trees and fanciful sculptures — all created with a half-million LED lights. 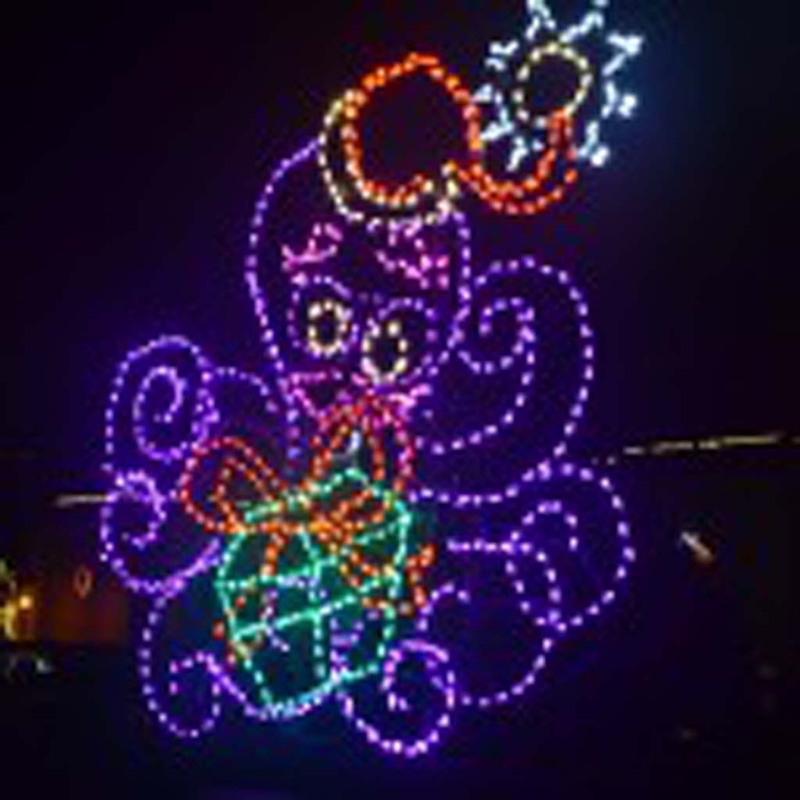 The IlluminOcean path includes brightly glowing mermaids, surfers, octopi, crabs and a sea serpent. 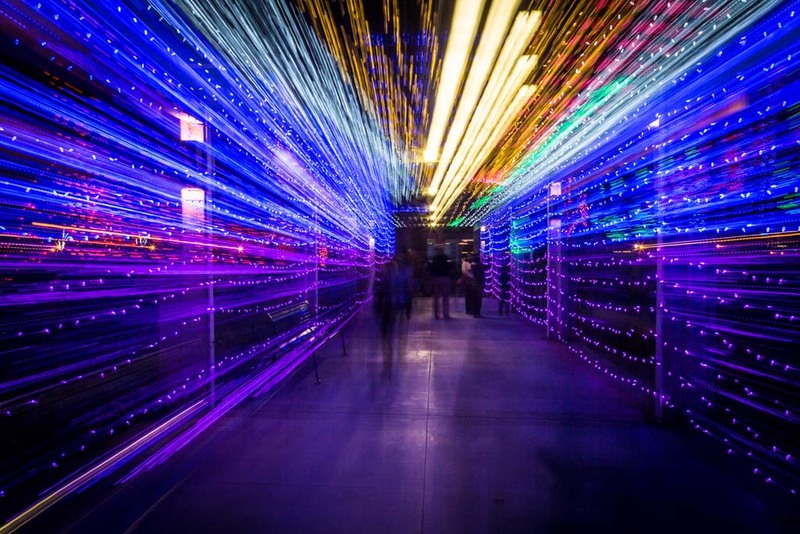 At the west end of the pier, visitors can walk through three light tunnels created by thousands of flickering and blinking strings of light. Sightseers also wore Illumin-Eyes, similar to 3D glasses. 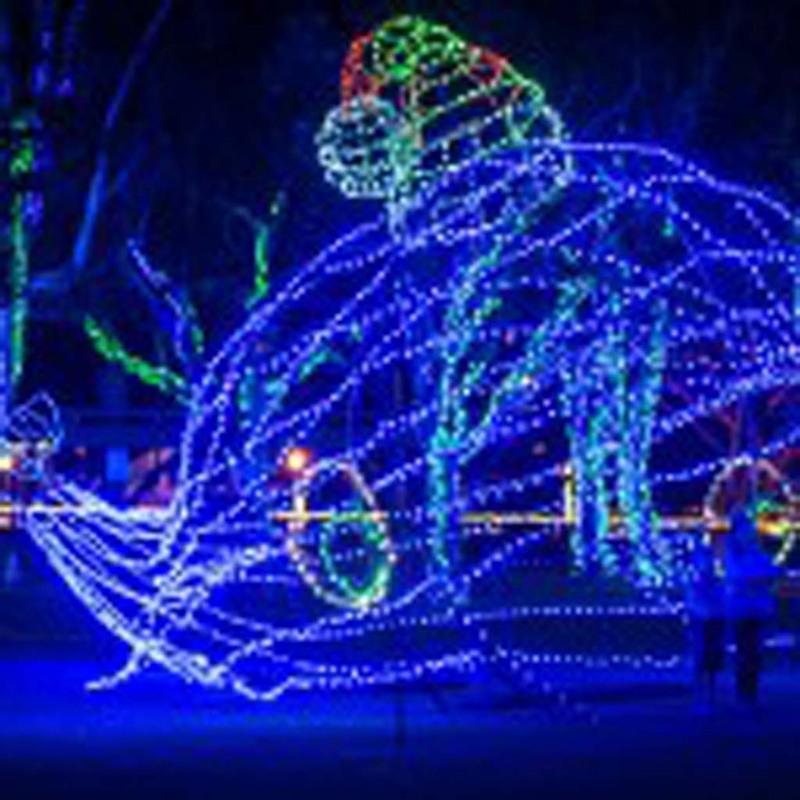 They transform ordinary street lamps into whirling whales and are available for free at merchants at the west end of the harbor. 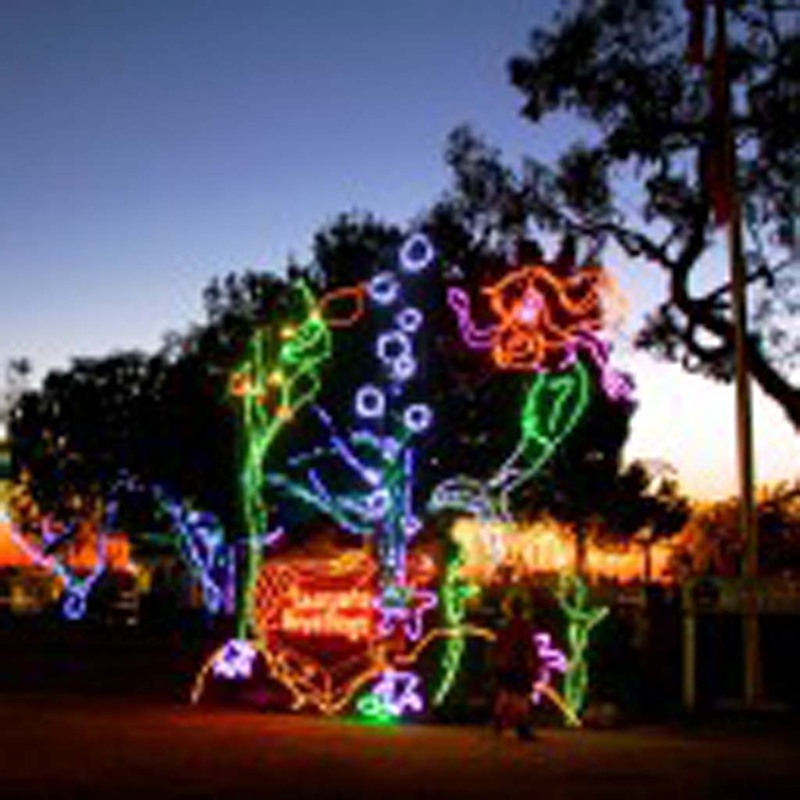 The celebration includes the Holiday Boat Parade of Lights 7:30 p.m. to 9 p.m. Dec. 12 and Dec. 13. 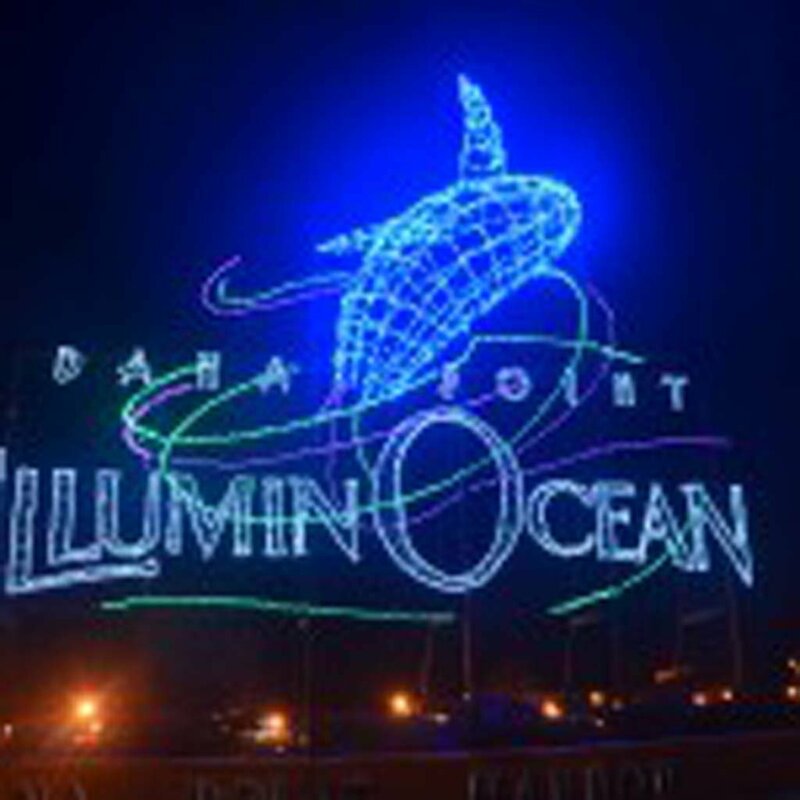 For more information, visit www.illuminocean.com. 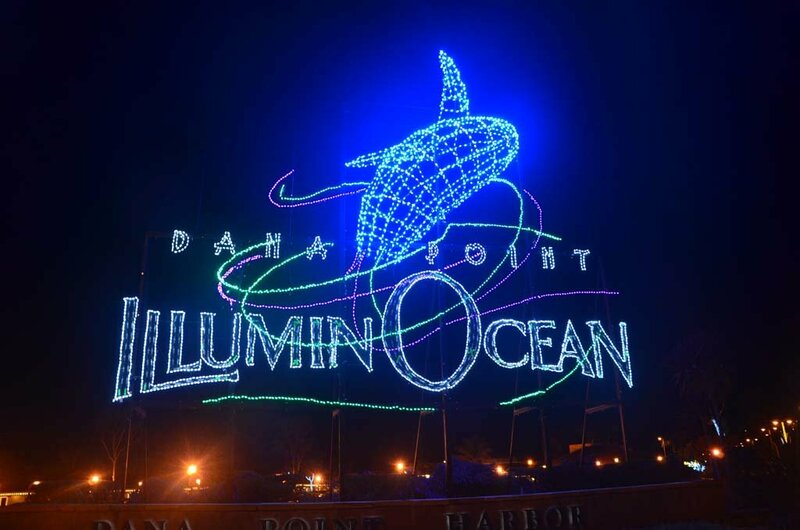 IlluminOcean is sponsored by The Resorts of Dana Point and runs through Jan. 4. 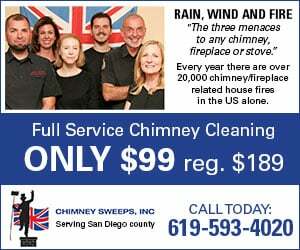 Participating hotels are the Ritz-Carlton, Laguna Niguel; Laguna Cliffs Resort & Spa; DoubleTree Suites, Doheny Beach-Dana Point; and St. Regis Monarch Beach. 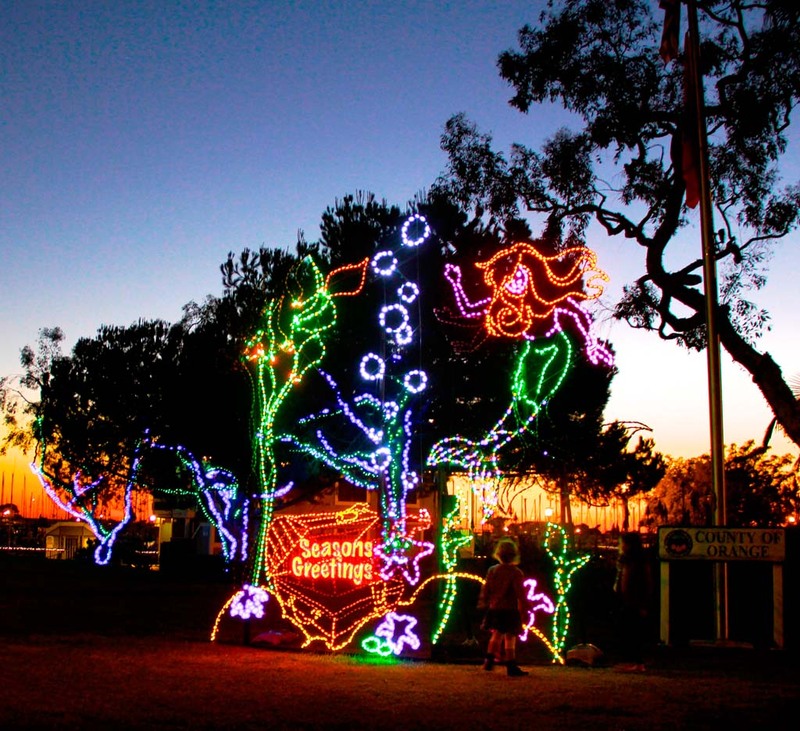 A free shuttle runs from these hotels to the harbor from 6 p.m. to 11 p.m. For special holiday packages, visit www.mydanapoint.com. 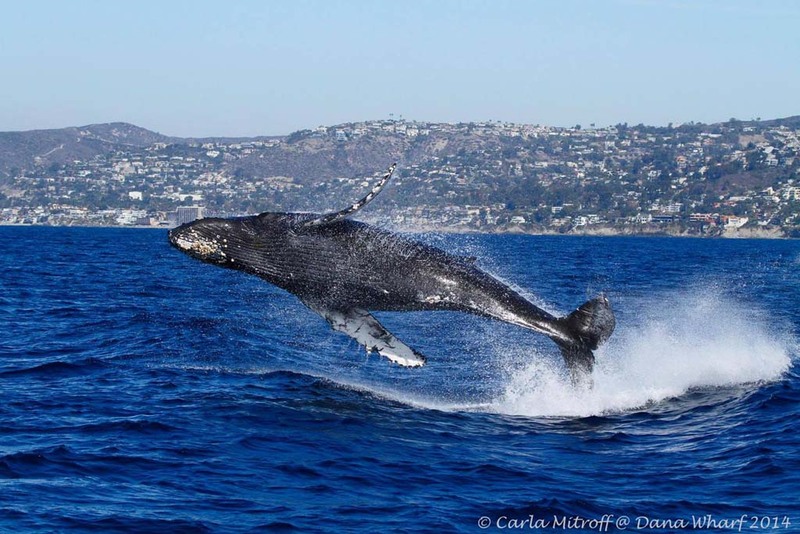 A perfect day at Dana Point Harbor includes a whale-watching cruise with Dana Wharf Whale Watching. General Manager Donna Kalez reports exciting stuff happening in the waters just off the coast. 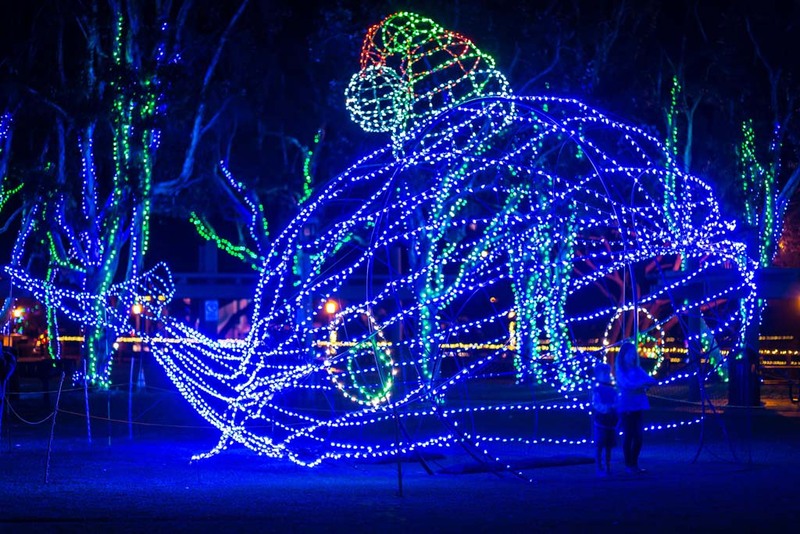 The whale show was especially thrilling because orcas haven’t been spotted near Dana Point since March 2013, Kalez said. 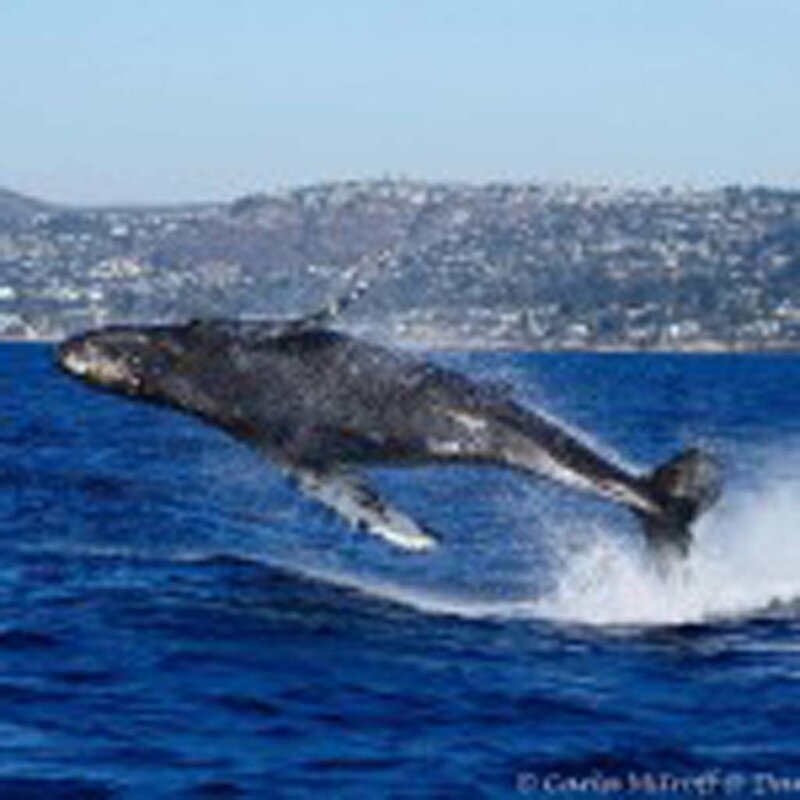 Visit www.danawharf.com, or call (949) 496-5794.